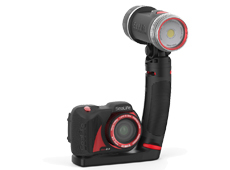 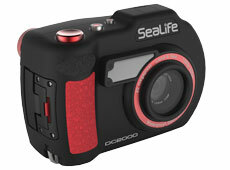 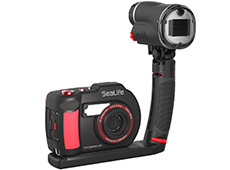 SeaLife offers several camera models for your underwater adventures. 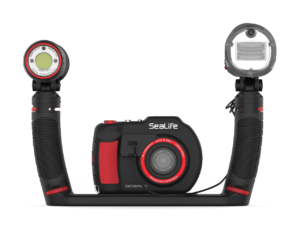 The compact and permanently sealed SeaLife Micro HD offers a wide field of view, incredible HD video performance, and almost no maintenance. 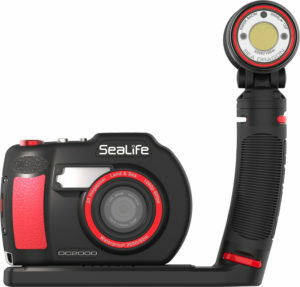 The feature-packed SeaLife DC1400 offers settings for any dive environment and shoots stunning underwater photos as close as 1-inch from your subject. 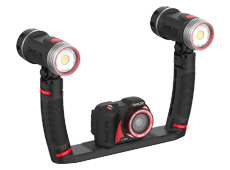 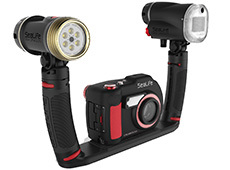 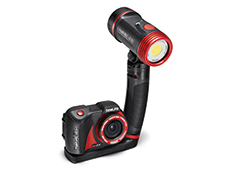 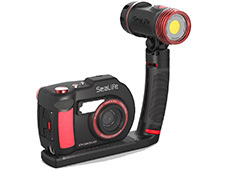 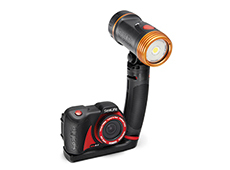 Start with just a camera and add Sea Dragon lighting and Flex-Connect accessories later, or opt for one of the complete sets containing everything you need to take amazing underwater photos and video. 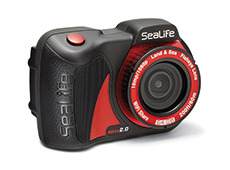 Find out what SeaLife customers are saying about our products in the testimonials section, and check out photos and videos taken with SeaLife cameras in the gallery.